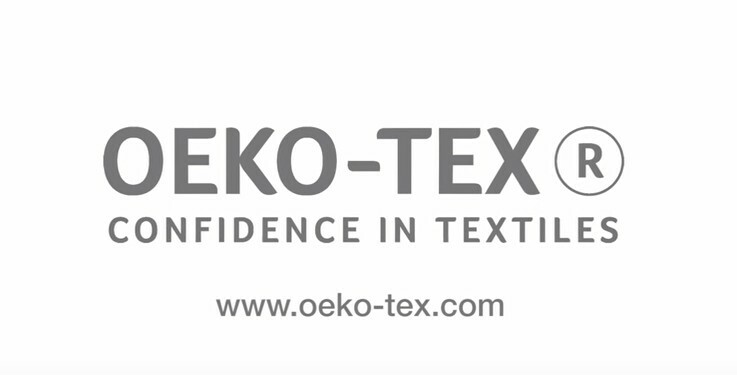 The STANDARD 100 by OEKO-TEX® in an independent and homogeneous testing and verification system worldwide for raw, intermediate and final textile products in all manufacturing phases, as well as for the materials and accessories used. Examples of certifiable articles: raw and dyed / ennobled yarns, woven and knitted materials, accessories such as buttons, zippers, sewing threads and labels, made-up articles of different kinds (garments of all kinds, home and domestic textile products, bedding, towel cloth items, etc.). From the point of view of the consumer, the STANDARD 100 by OEKO-TEX® contributes to a high and effective product safety thanks to its decades of experience. The test criteria and limits far exceed the national and international provisions in force. In addition, the exhaustive product controls and the usual company audits develop a worldwide awareness on the part of the sector regarding the responsible handling of chemical substances. This concept gives the STANDARD 100 by OEKO-TEX® a pioneering role for many years.